We would love to have a bathtub in our bathroom. But a bathtub would scarcely fit in our tiny bathroom. We have had to use a few hacks to ensure that toiletries fit snugly in the bathroom. Here in this blog post, we have listed the most important hacks we have used to ensure more storage space in the bathroom. 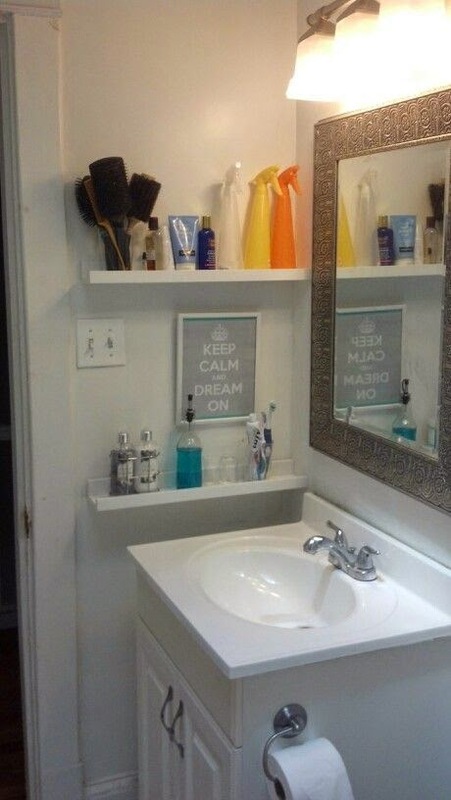 If you think the wall space next to your sink is useless, think again. It can be a great place to put stuff that doesn't fit on the sink. 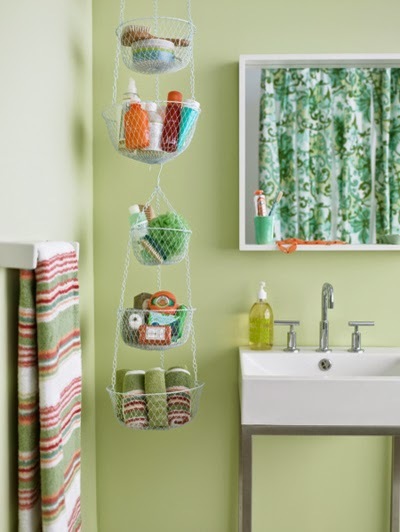 Put up shelves against the wall and use them to store toiletries and cleaning supplies. 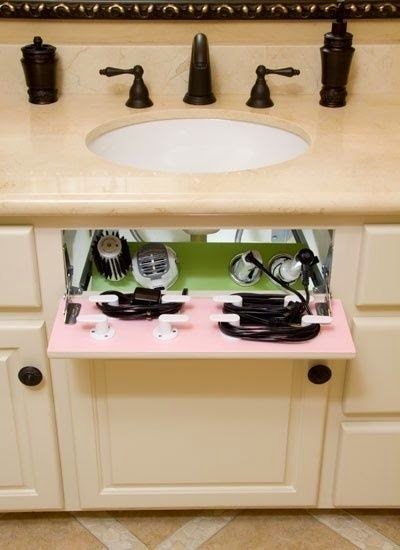 The false cabinet under the sink can be used for storing your hair dryer and other bulky accessories. This way they stay safe and out of sight. Not got enough space to store your toiletries. This is the best way to store them. Put them in a in a net basket that you can hang from the ceiling. 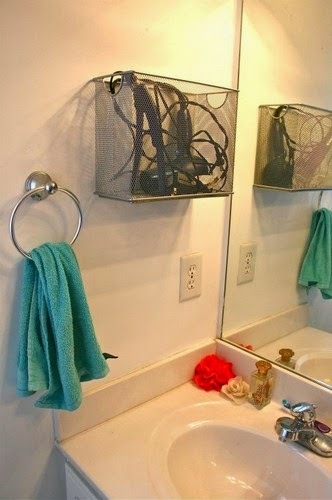 The net basket will not get wet and you create space for your toiletries. Would you use any of these ideas for your bathroom to create space? Let us know in the comments. For more information visit our website Storage Abu Dhabi.